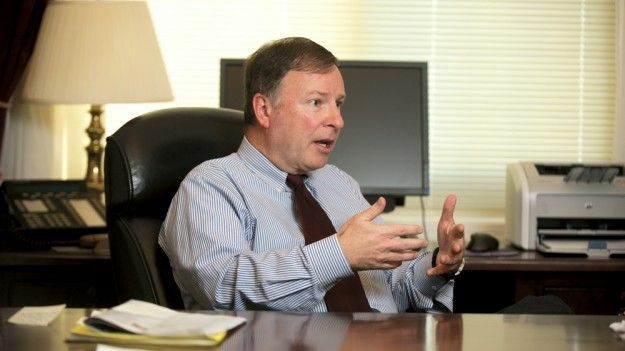 Rep. Doug Lamborn, R-Colo. "If and when this happens, let's deal with it then.... If the level of the ocean goes up 3 inches in 75 years, to me that's not worth spending trillions of dollars." Read the entire article at Atlantic Wire: Heads in the Sand.